The iPhone 6 is a wonderful communication tool, but like all phones, it does have an expiration date. Towards the end of its life span, the battery life will begin to end very quickly, and eventually, it will wind up turning itself off very quickly. There are, however, a number of ways to conserve your iPhone’s battery life and keep it lasting longer so that it does not reach that point as quickly as it normally can. Whether you decide to purchase an item to add longevity or simply try certain conservation methods, there are a number of ways that you can sustain a long lasting battery life on your iPhone 6! Whether you know it or not, there a lot of small nuances that go into draining an iPhone 6’s battery. Little details such as Wi-Fi, app use, and brightness of screen play a huge part in power consumption. One way to preserve power is to adjust the brightness on the screen of your iPhone 6. By swiping upwards after you’ve entered the home screen, you’ll be given a number of different shortcut functions that your phone can quickly do. One of them includes brightness adjustment, which is seen in the form of a vertical bar. Swipe up or down on the brightness bar to make the screen brighter or darker. By making the screen darker, you’ll save that much more power and your phone will less likely need a charger for a longer period of time. 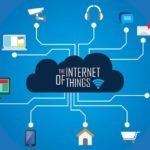 Wi-Fi and data are known to be big battery killers when it comes to power usage, especially in an environment that doesn’t have much Wi-Fi to begin with. At that point, your phone will begin to eat up data like a Fourth of July barbecue. Chances are that the apps you’re using contribute to that. Certain apps such as Spotify will allow you to download content while you have Wi-Fi so that you don’t have to burn through it while you’re listening to it. If you’re using an app such as that, download the content before you go anywhere so that you can use your app without the use of Wi-Fi or data. Airplane mode is also a great option to save battery. Again, if there is a period of time where you feel as though you don’t need to use an app, make a call, or text, simply put it on Airplane mode. It does wonders. Putting your iPhone 6 on airplane mode during activities such as watching a movie or working out will conserve large amounts of power. Try to look for at least two to three times a day where you can put your phone on Airplane mode. One of the new upgrades to come from iOS is “low power mode.” In some ways, it is a poor man’s Airplane mode in the sense that it can reduce battery usage, yet it still allows Wi-Fi and apps. Putting your phone on “low power mode” will let it last even longer while you can still enjoy your apps and cellular service. 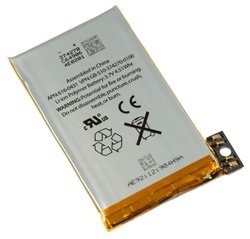 If you feel as though you’d be better off replacing your battery altogether, you can always Buy Iphone 6 Battery. Replacement batteries for an iPhone 6 are extremely affordable and can be an relatively easy replacement process. 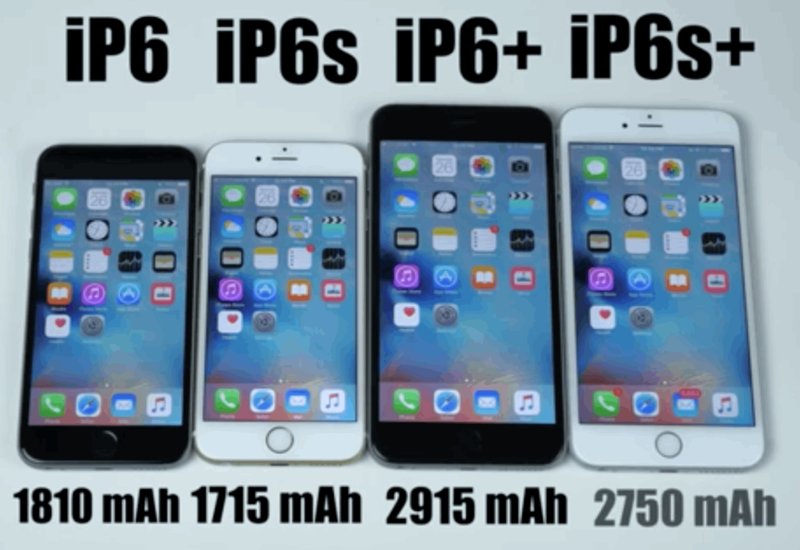 At iDemiGods, we carry plenty of iPhone batteries from a number of models, and we would be more than happy to help out if you wanted to buy iPhone 6 battery. We have plenty of parts available for your phone should you ever need a replacement or simply want to improve its current performance. You can reach us on our website in our “Contact” section. Just fill out the form with your name, number, email address, and the message you wish to give us and we’ll answer right away! For more information about iPhone 5C Parts and Iphone 6 Screen Parts Please visit : Idemigods. How can BPO Outsourcing Companies decrease Customer Effort Score (CES)?